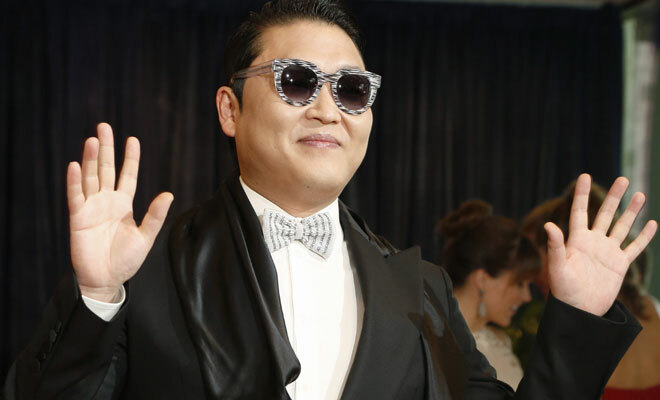 The music video of ‘Gentleman’ by the South Korean rapper PSY, got around 52 million hits on April 20, 2013. The video was posted at 9.00 pm (1200 GMT) on YouTube and broke the previous record for single-day views of 8 million by Justin Bieber’s Boyfriend video in May 2012. PSY released his single ‘Gentleman’ in 119 countries on April 19, 2013. The choreography for Gentleman, including the ‘arrogant dance’ was unveiled at a concert in Seoul on April 20, 2013 before more than 50,000 fans. Comments for MOST HITS ON A VIDEO (SINGLE DAY) are now closed.